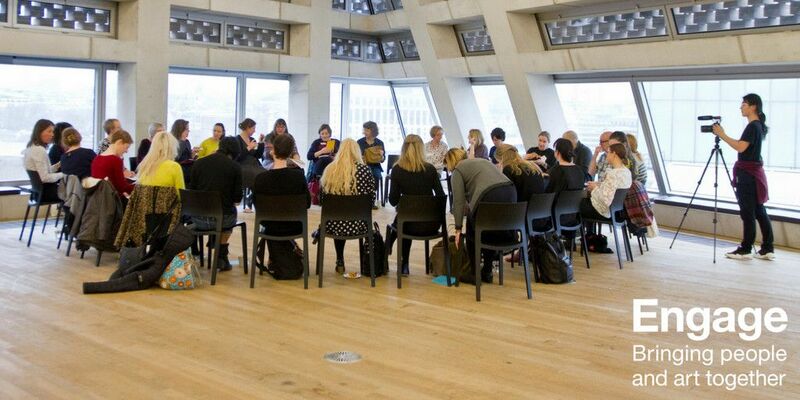 Engage is the lead advocacy and training network for gallery education. 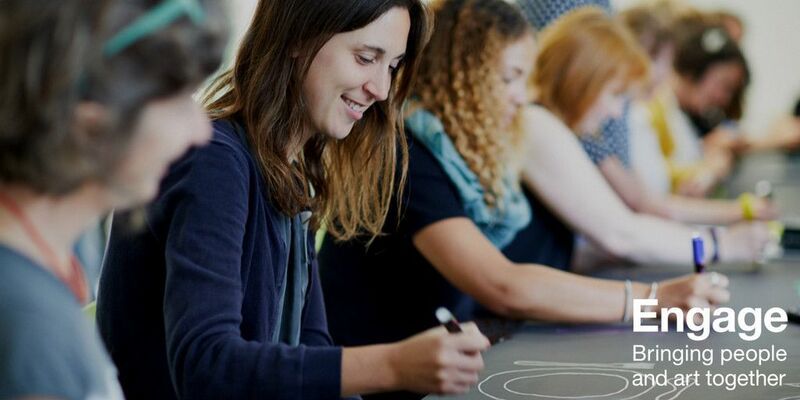 We support arts educators, organisations and artists to work together with communities in dynamic, open exchanges that give everyone the opportunity to learn and benefit from the arts. 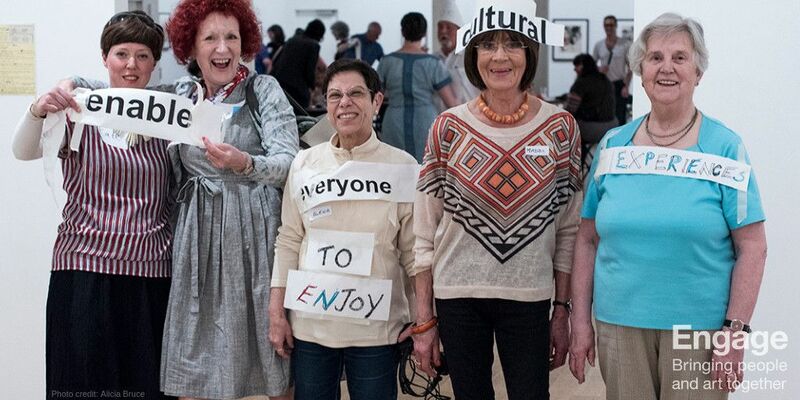 Engage has a membership of around 800 across the UK and in 18 countries internationally. 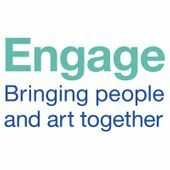 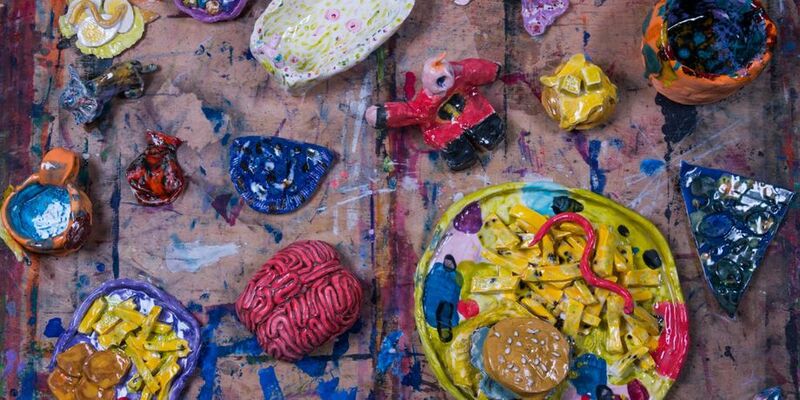 Engage members are those who deliver learning programmes in the visual arts, including gallery educators, artists and artist educators, as well as students, teachers, curators, youth and community workers, policymakers and others involved in arts education and the visual arts. 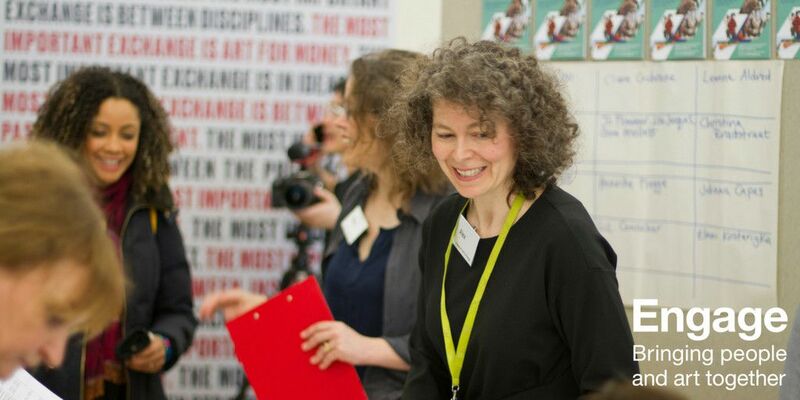 We are funded by Arts Council England and receive project funding from Creative Scotland and the Arts Council of Wales.